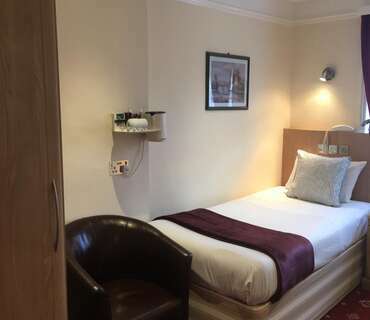 Single room with one single bed suitable for one person only. Double room with one Double Bed suitable for 2 persons only. Twin Room with 2 Single beds Suitable for 2 persons only. One Room with One Double plus 2 Single Beds suitable for 4 persons only. One Room with Three Single OR One Double plus One Single Beds suitable for 3 Persons Only. 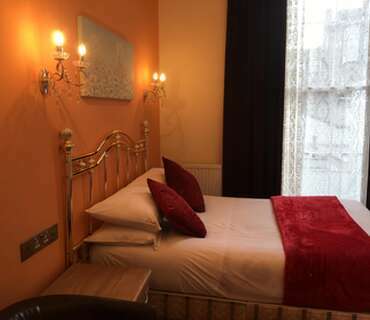 Twin Bedded Room with 2 single beds suitable for two persons only.